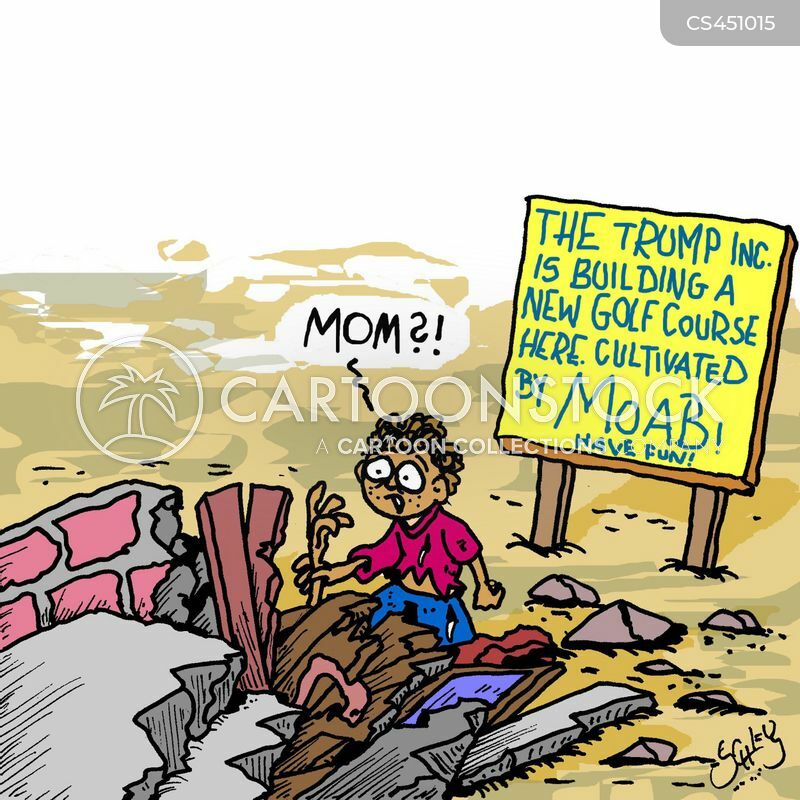 The Trump Inc. is building a new golf course here cultivated by MOAB! Have fun! 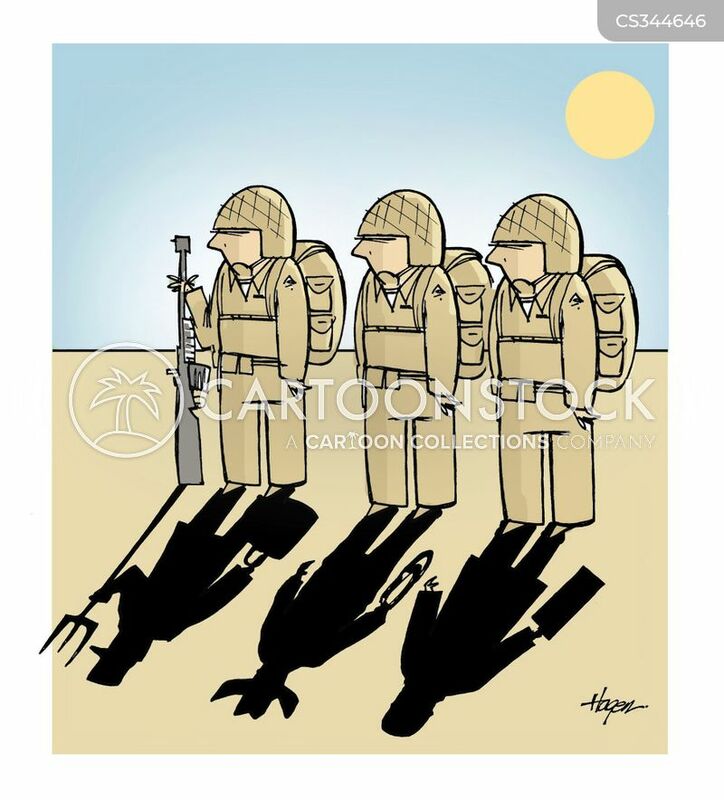 Shadows showing soldiers from different walks of life.